Testoviron-250 BM Pharmaceuticals is a steroid drug with a modified structure of natural testosterone. 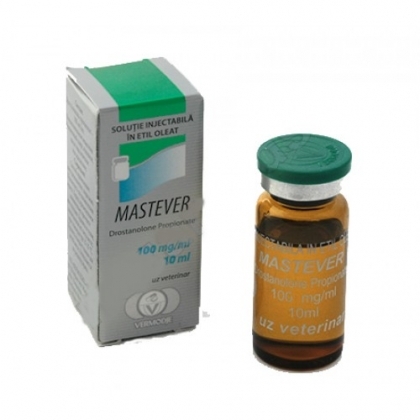 In its composition includes an ester of testosterone testosterone enanthate, which led to high popularity of the drug. 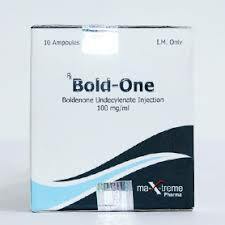 Being a powerful injectable drug, its main effect is to stimulate the release of testosterone in the blood, and the strongest androgenic effect. Given these properties, the drug Testen 250 already at the initial stage of a cycle of treatment increases the level several times. Of course, this immediately affects the appearance, strength and muscle volume of the athlete. • the cost of a Testen 250 by B. M. Pharmaceuticals is low, so buy it can afford for almost every athlete. Among professional powerlifters and bodybuilders Testnaya 250 (India) is one of the frequent steroid drugs, as it will easily allow you to get rapid muscle growth, without significant adverse health effect. Description Testen would be incomplete without a brief history of its appearance: active substance of the drug was obtained in the mid-20th century America, becoming the world’s first injectable steroid. Thanks to this drug later there was a boom in bodybuilding classes. The substance is also used in medicine: it was performed the treatment of cancer in women and is also prescribed to children and adolescents with problems of muscle mass and growth. Learn how to take a steroid injection, You can on the Forum pages of our website. There You will be able to learn more about the dosage and the use of a drug. So, the period of this steroid is usually 4 – 12 weeks. Many beginning athletes interested in how to inject the injections for maximal effect. Each shot is quite painful, therefore, experienced athletes recommend that injections in the gluteal area. The dose should be about 250 -1000 mg every week in direct proportion to the duration of the reception period and the main goals pursued by the athlete. In order to avoid adverse effects associated with estrogen, the drug is usually used with Proviron or Tamoxifen approximately 3-4 weeks of the cycle. The specificity of properties allows to use it together with other products and very effective. In high dosages and if the rate Testoviron-250 BM Pharmaceuticalss is long periods, it is recommended to take the drug Gonadotropin (accepted similarly, 1 once a week, preferably between injections). 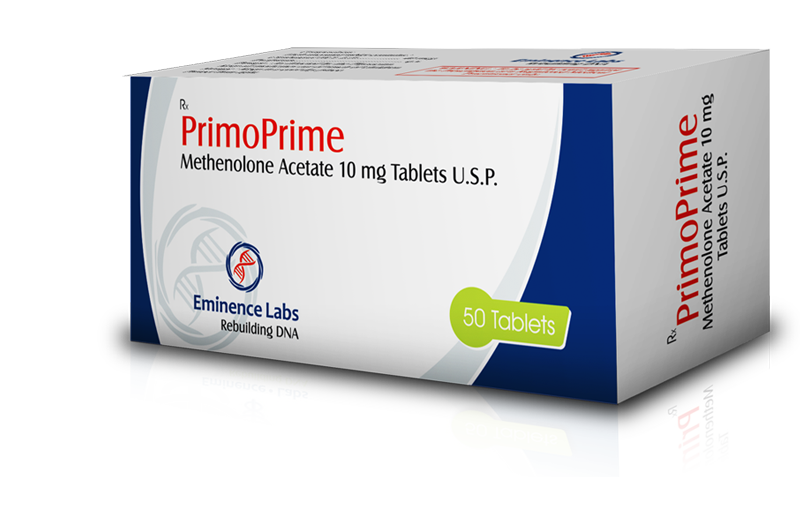 Customer reviews of the drug is the best proof of its efficiency: instant increase muscle mass, increase endurance and strength, as well as a marked effect of pumping – here is just a small list of those positive results which will get the athlete in the application of the steroid, its value is thus accessible to the majority. Steroid is one of the most popular athletes from around the world completely by accident. Given the duration of the course and its effect, daily a huge number of athletes choose it for extra exposure on testosterone production by the body. How to read the reviews about Close to 250, the drug causes the formation of estrogen in the body, sometimes leading to gynecomastia, fat deposition on the female type and a small swelling. To neutralize this side effect only in parallel to take antiestrogens. Steroid can also cause high blood pressure, acne. In most cases, these effects only manifest with improper use of a steroid. That is such a small amount of side effects and allows athletes to make the decision to purchase these steroid, because the increase in mass over a short period of time when there is no intoxication and effects on the endocrine system. Other side effects of the drug is almost non-existent, and the correct use of the steroid brings them to zero. Due to the strong androgenic effects the drug is not recommended for use by women, as its use can cause severe changes in the hormonal pattern, and may cause negative consequences. 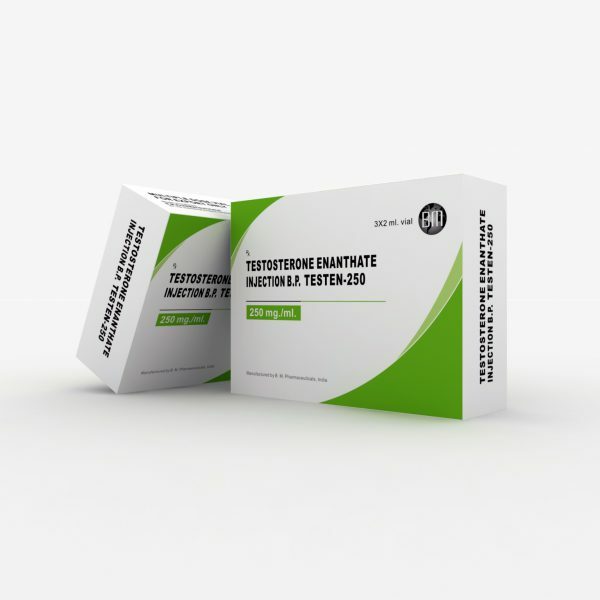 The first course Testen 250 (India) is usually recommended to take minimal doses, so that the body “got used” to the steroid drug and did not cause changes in the endocrine system. You should know that the drug should be conducted only in accordance with the manufacturer’s recommendations and the advice of experienced athletes.